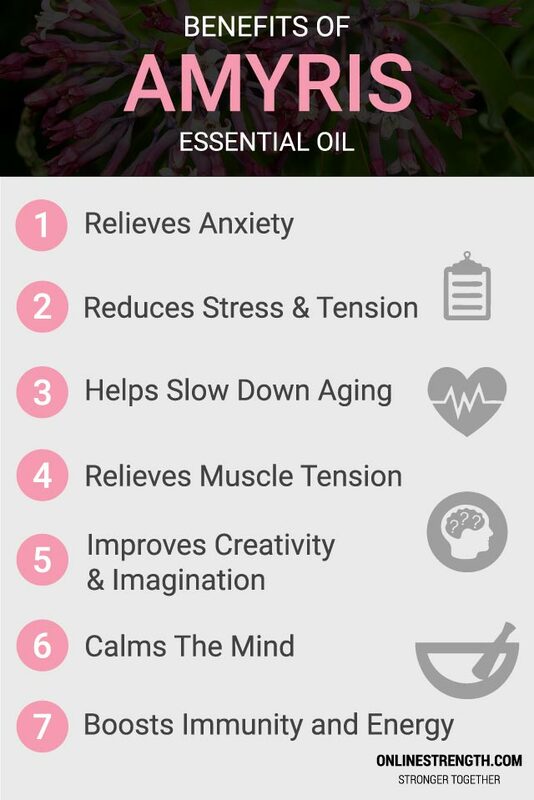 Amyris Oil (Amyris balsamifera) is well known for its uplifting properties, shown to enhance imagination, boost creativity reduce stress, slow aging, relieve muscle tension, and alleviate anxiety. Aroma: Warm, woody, earthy. Undertones of wood and vanilla. Uses: Soaps, perfumes, creams, incense, candles, baths, saunas, aromatherapy, & as a fixative oil. Amyris is said to be an aphrodisiac, helping with sexual tension. Amyris oil can be applied topically after being diluted with a carrier oil. Typically you’ll want to purchase an oil that only contains the ingredient Amyris. Crafting organic oils is expensive. 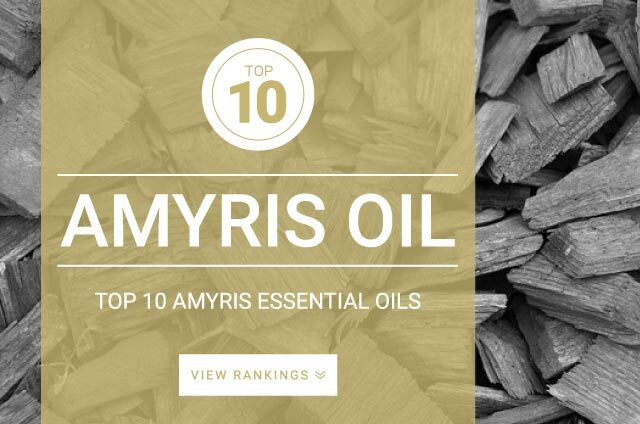 Amyris is a rare and not as widely known as some of the other oils. This causes brands to focus their organic efforts on oils that will sell faster. Yes. Amyris oil should be diluted with a carrier oil before being applied topically. Amyris essential oil requires dilution with a carrier prior to topical application. Massage aromatherapy – 1 – 10 mL of amyris essential oil can be added to 25 mL of a carrier oil like olive, coconut or jojoba oil. Aromatic – Diffuse three to four drops if any diffuser of your choice.